Here"s a nice 2000 Chevrolet C8500 Flatbed Crane/Bucket/Auger/Digger truck. The truck has a Cat 3126 diesel engine with 128,212 miles an automatic transmission. It runs and drives absolutely wonderful. Drive this truck anywhere and put it right to work. 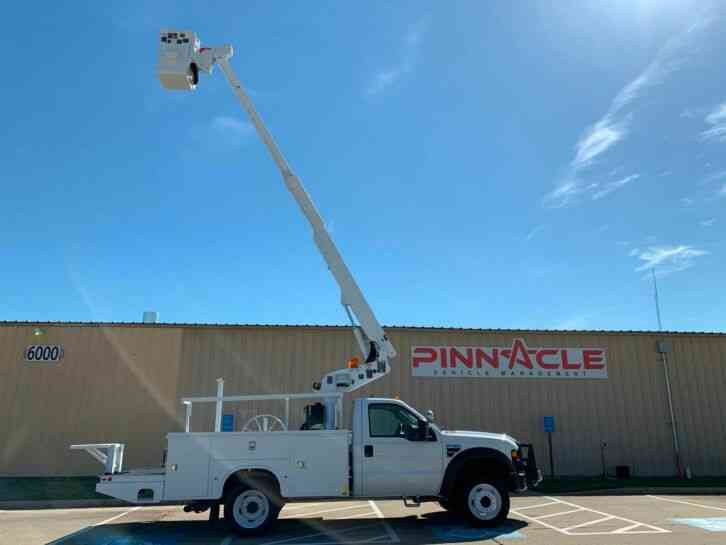 Truck is equipped with the big Altec D2050-TR 50" reach boom with a 30,000 lift capacity. Also can be used as a bucket truck. ..truck comes with the pin on bucket making you able to work a man over 55" in the air!! If you"ve been looking for one don"t miss out on this all in one truck. This truck has a Altec D2050-TR 50" crane, auger, bucket capability, heel winch, pole grabs. The truck has 4 heavy duty hydraulic outriggers. All functions to the boom work great, easy to work. The hydraulics are driven from a PTO off the transmission of truck. Normal wear and tear, dings and dents for a 2000 model. Solid clean truck. 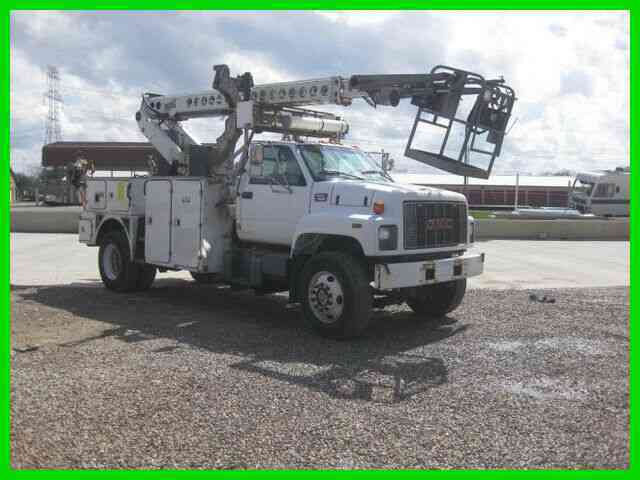 If this truck is not what you are looking for give us a call, we have other affordable crane and bucket trucks on hand. Truck is located in Battle Creek, MI. 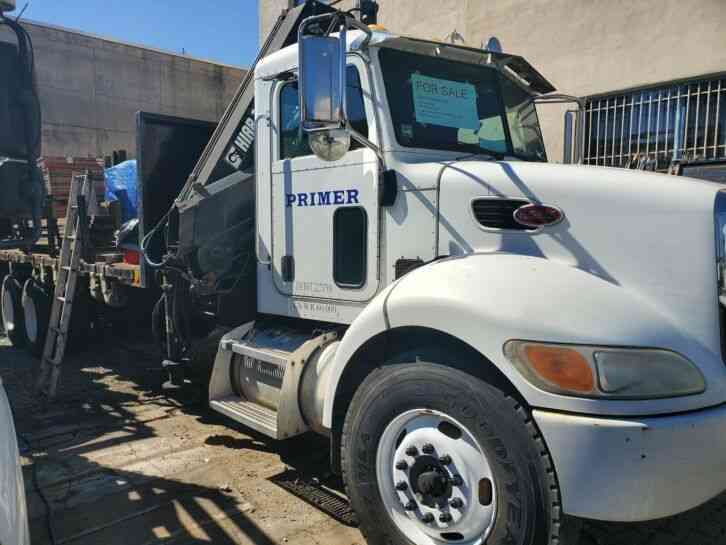 49015 Truck must be paid in full within 7 days of auction close. A $1000.00 deposit is required via pay pal within 48hrs of auction close (DEPOSIT IS NOT NECESSARY IF PICKUP IS MADE WITHIN 3 DAYS OF AUCTION CLOSE). 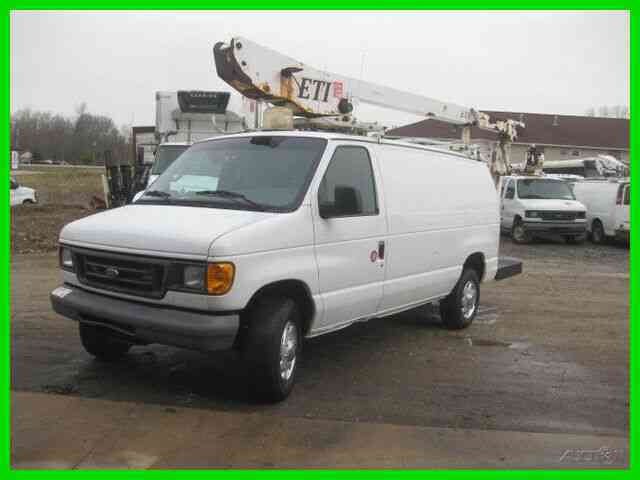 Truck must be picked up within 21 days of auction close or a $50.00 storage fee will apply no exceptions please. Full payment to be Cashier"s check, cash in person, wire transfer, Credit card-Visa- Mastercard. Truck is being sold as is with no warranty expressed or implied.